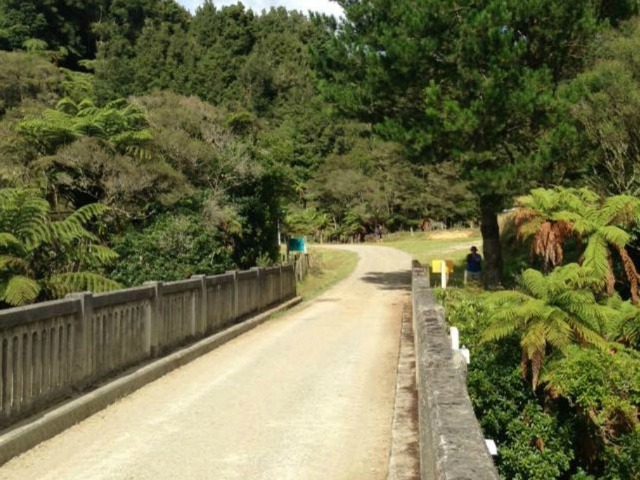 The sister bridge of the famous Bridge to Nowhere, was built in 1937 to help the early pioneers safety cross the Whangamomona River at Aotuhia. If you an intrepid traveller you can access this structure via the Forgotten World Highway, turning off at Strathmore. 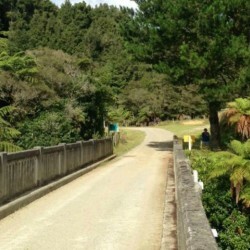 For the curious visitors there is a ‘Bridge to Elsewhere’ further up State Highway 43 as you leave Whangamomona heading east.